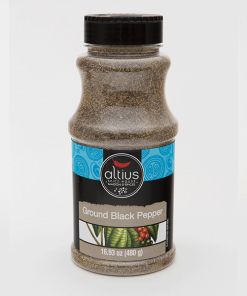 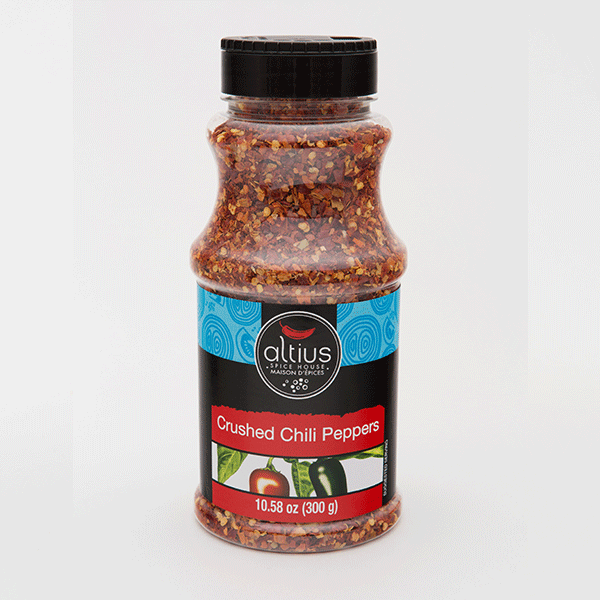 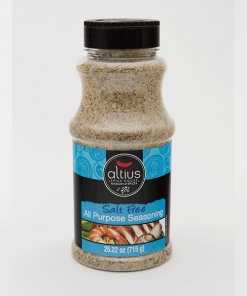 Crushed Chili Peppers | Altius Spices & Seasonings Inc. 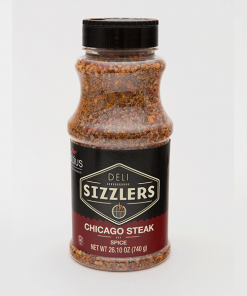 Crushed red pepper flakes are made from hot dried chili peppers. 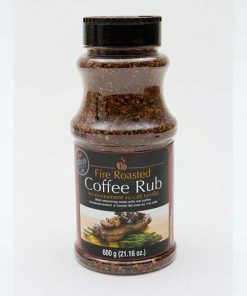 May be used in cooking as a condiment. 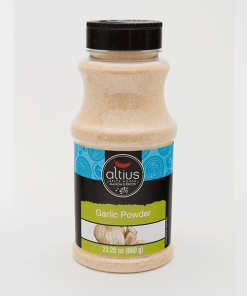 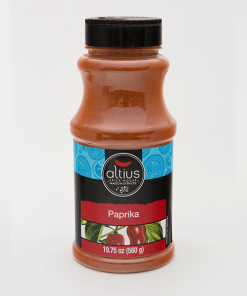 Use it on pizza, in pasta sauces, marinades, ground beef and tacos.